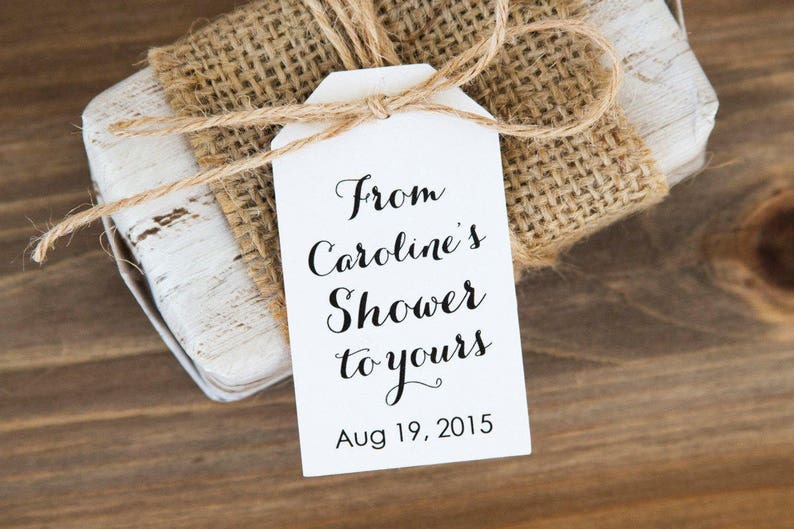 • Personalize these hang tags for your bridal shower! Perfect little touch for favors for my sisters baby shower!!!! Details matter!!!!!! Fast shipping time as well!